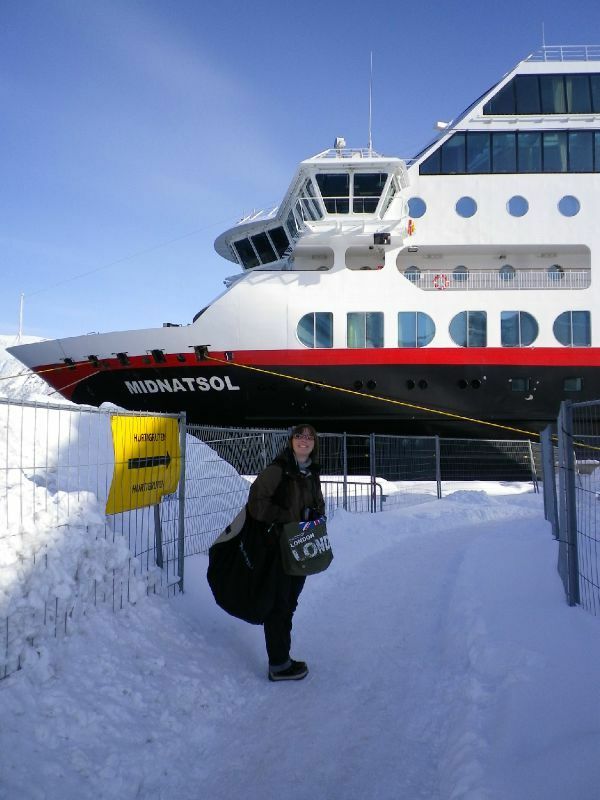 Hurtigruten ... as if you were onboard ! As you may have noticed, we have been (and still are) very busy those days: travelling in Norway as usually ... and working as well ... Of course there are plenty of things to write about: our Easter trip to Lofoten, nice cabin trips, our last ski trips, and our long week-end to the sunny South Norway ... but we need time! It ends on wednesday, so you have plenty of time to enjoy ! 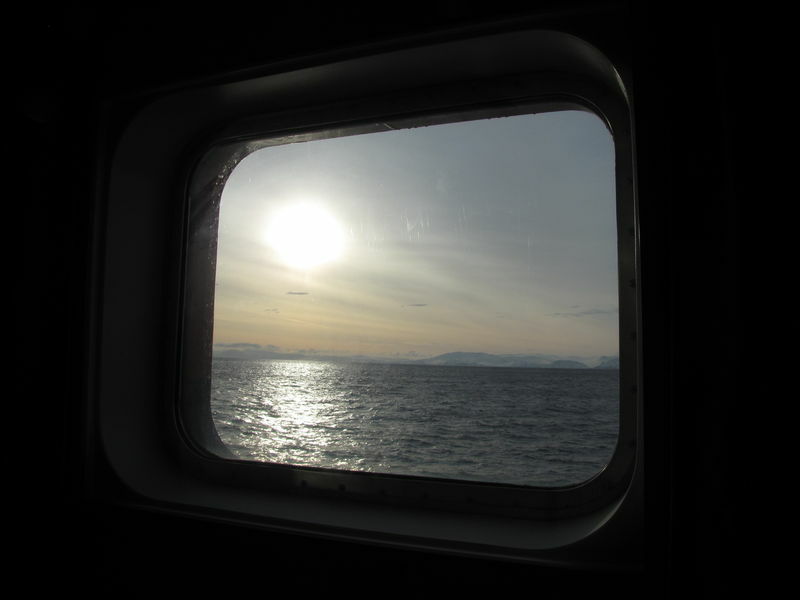 Commentaires sur Hurtigruten ... as if you were onboard !